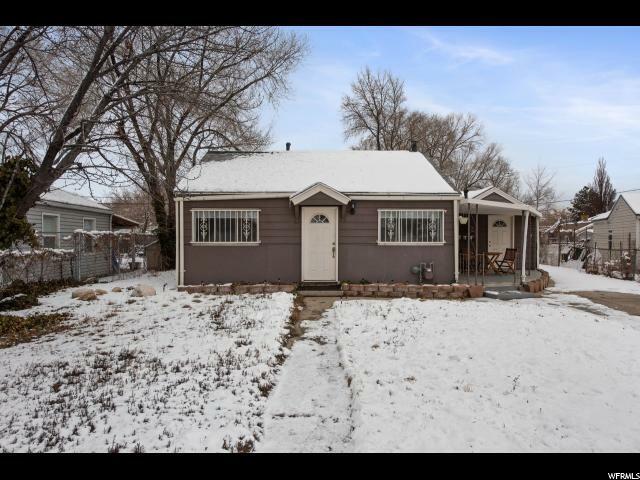 Great single family home in Glendale neighborhood just eight minutes from downtown Salt Lake City! 3 bedrooms and 1 bathroom, big 2 car garage and 1 carport area. Roof, AC, heater, carpet and flooring are only a few years old. 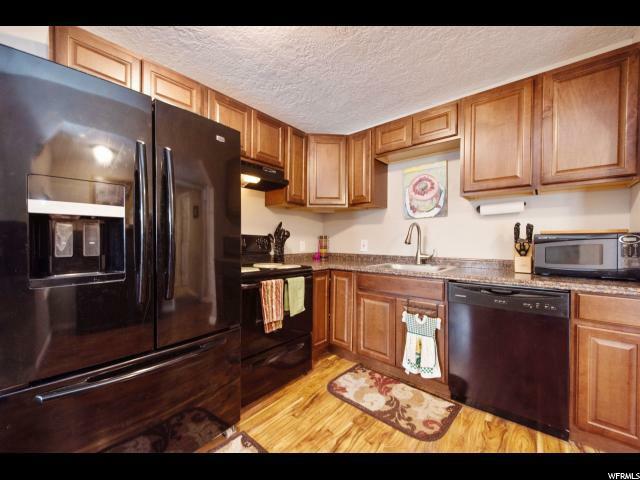 Kitchen amenities include fridge, stove/range and dishwasher. 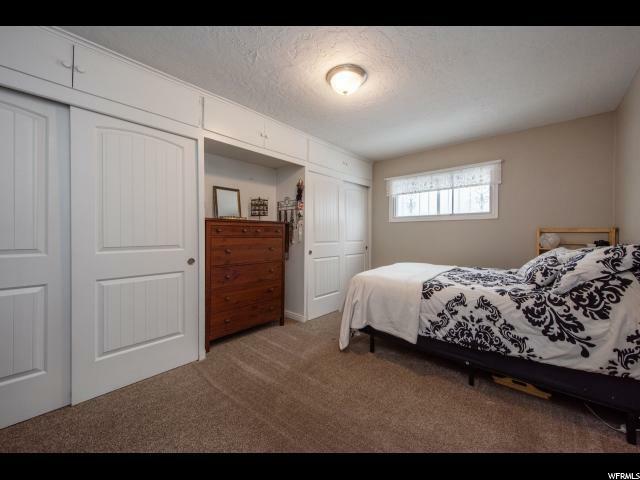 Lots of closet and storage space in bedrooms. 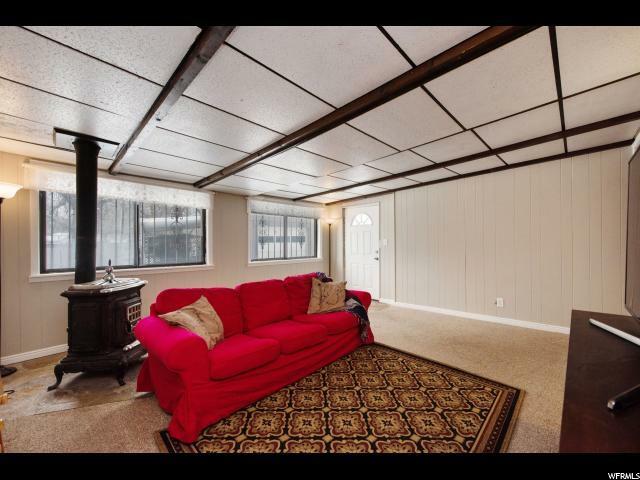 Big front/dining room and big family room! Direct routes to I-15 and I-215. Great for family or rental property! Motivated seller! Interior Features Dishwasher: Built-In Disposal Range/Oven: Free Stdng. Listing provided courtesy of Homie. Information deemed reliable but not guaranteed accurate. Buyer to verify all information. © 2019 Wasatch Front Regional Multiple Listing Service, Inc., All Rights Reserved.